• Do you have an outstanding warrant or fine? • Carlen Baptista of AAAway Bail Bonds tells us more! (64801) – Did you fail to show up to a court date when you had a ticket? Or perhaps you made a payment arrangement and you failed to keep your payment schedule? Those are a few reasons you need AMNESTY DAY 2018! Friday/Tomorrow at the City of Joplin Municipal Court, 303 East Third. 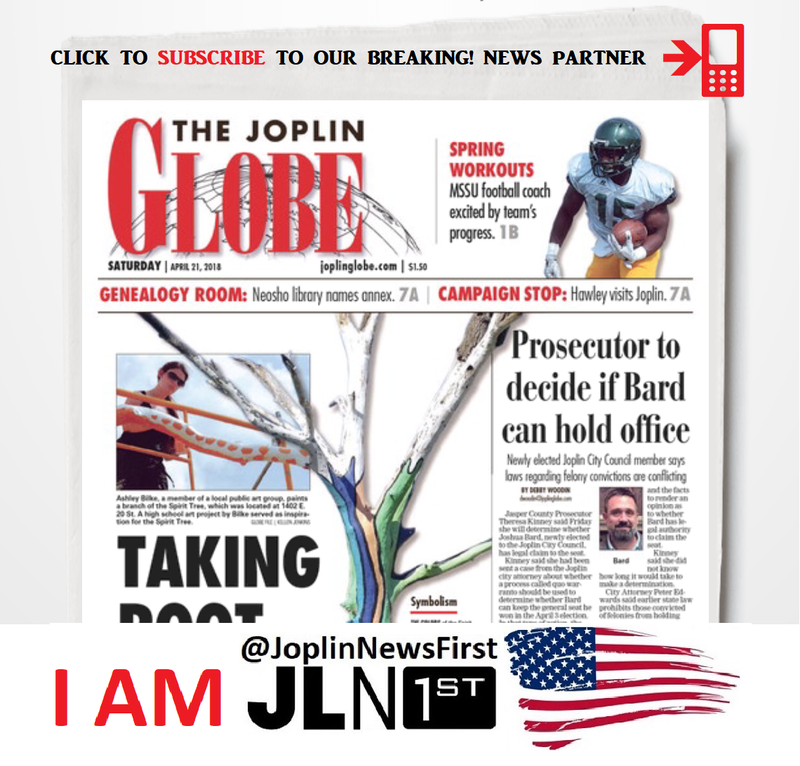 2-Beginning at 9:00 am Just show up to the Joplin Municipal Court with NO FEAR of being arrested. The prosecuting attorney will pull the case(s) and then Judge Podleski will then inform you: a) get an attorney for another date 2) pay fine(s) or make a payment arrangement 3) they might dismiss the case! DISCLAIMER: This story is not a paid advertisement nor is it endorsed by the JPD or City of Joplin. It is a public service announcement made possible by Joplin News First.